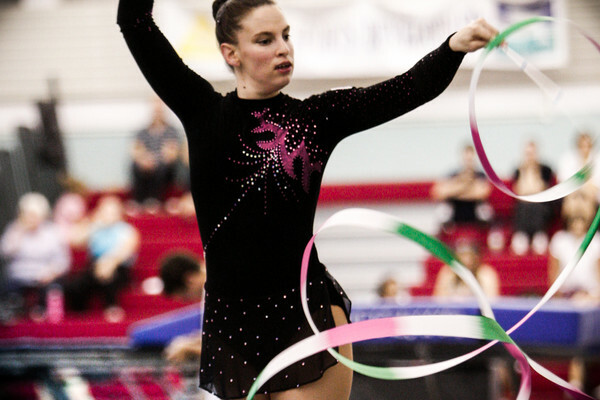 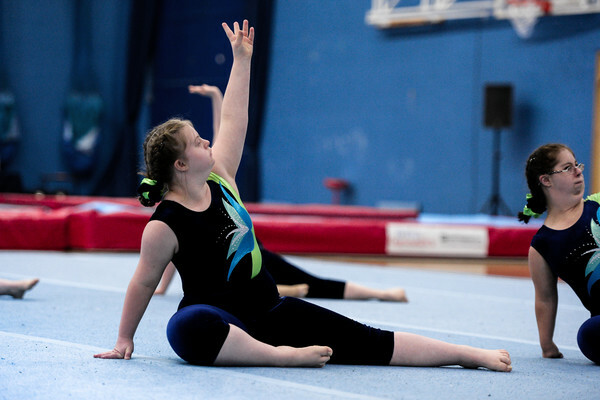 Ready to become a gymnast? All our clubs provide a safe, friendly environment with professional coaches to help you learn. Find your nearest venue in the Club Finder below along with some helpful questions to ask the club. 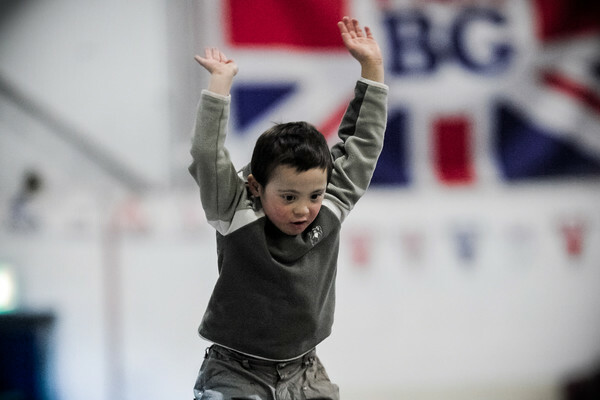 Discover Disability Gymnastics British Gymnastics Gymnastics is for everyone. Find out how you can get involved in dedicated disability gymnastics sessions and where to find your nearest club.